This is a quick step-by-step guide to getting started with Website Builder. 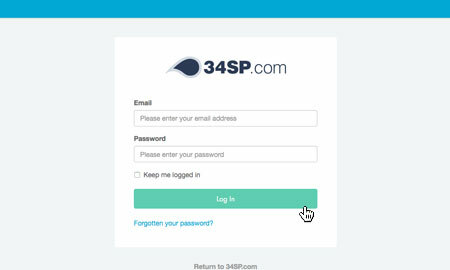 After you have clicked on the website or domain name you wish to set up, simply click on the buttons labelled 'Login to Website Builder'. 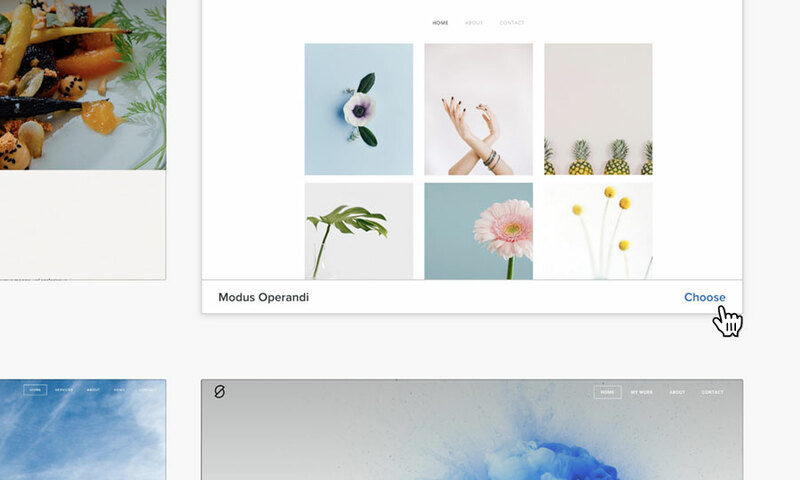 The first time you enter site builder, you will be asked to choose a theme for your new website. You can change your website's theme at any point in the future, so this isn't a final choice. 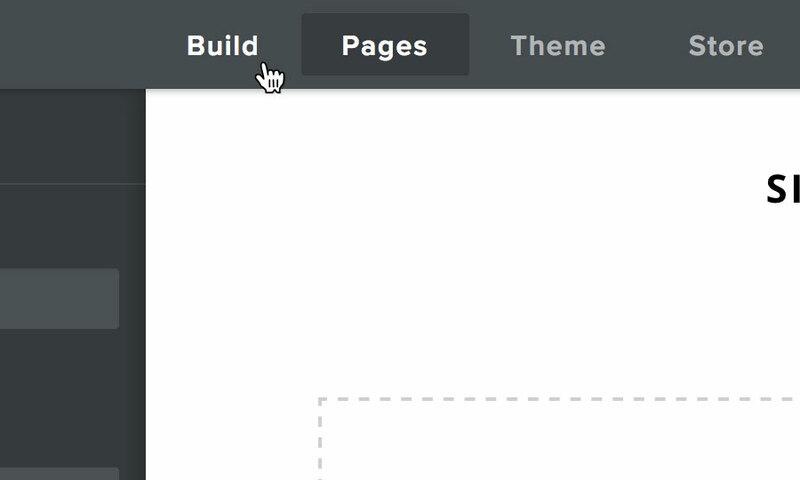 Use the category names to browse the available themes. 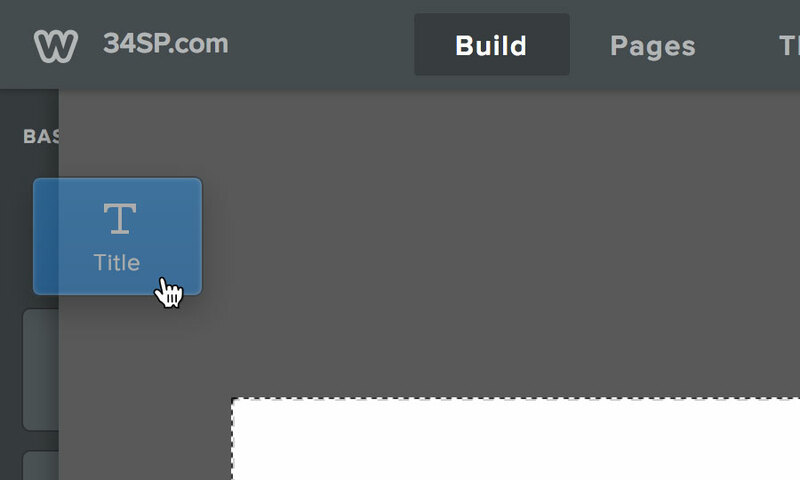 If you wish to preview a theme before making your choice, simply hover over the theme and click 'Preview'. When you have found the theme you wish to use, just click on 'Choose'. Once you've chosen your theme, you are ready to add your content. Firstly, you need to select the page you wish to edit. To do this, click on the tab labelled 'Pages'. 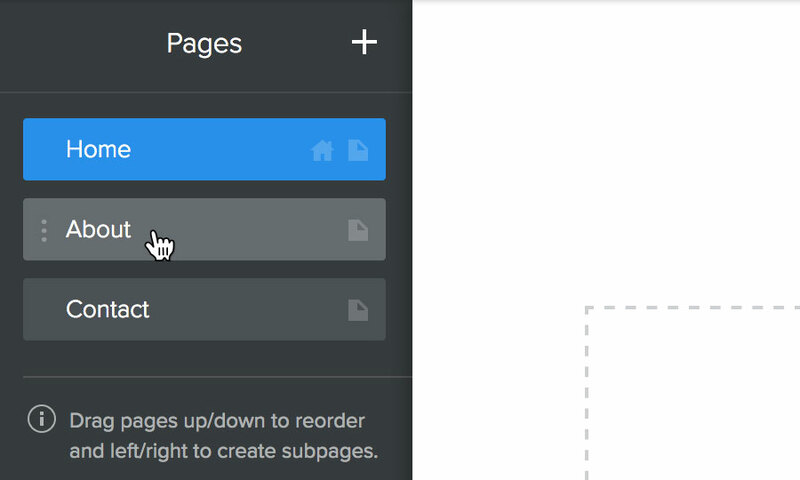 Choose the page you wish to edit from the list of pages, and click on it. 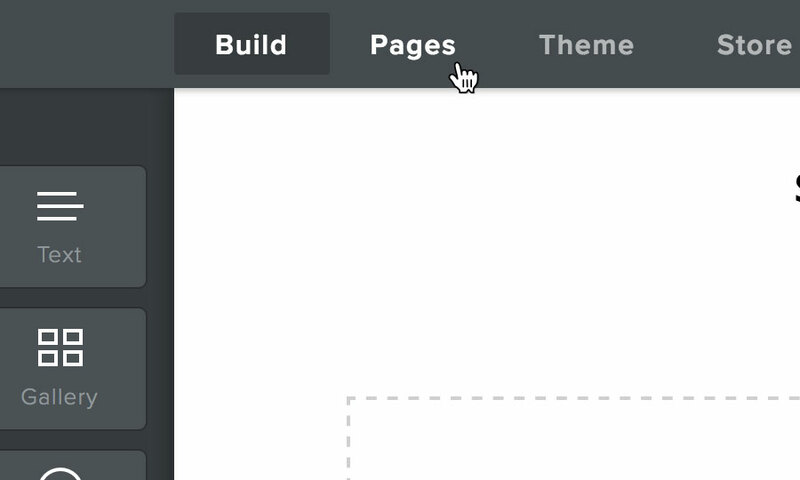 To begin adding content to your page, click on the tab labelled 'Build'. To add content, simply choose from the list of options on the left-hand side. 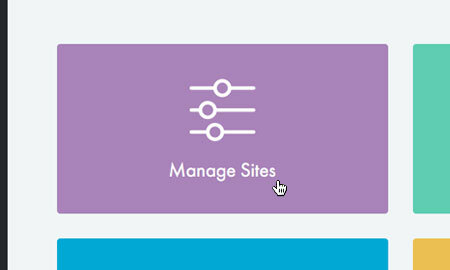 Click on the element you wish to add, and drag it over to your website design and release over one of the highlighted areas. The element will then be added to your page. 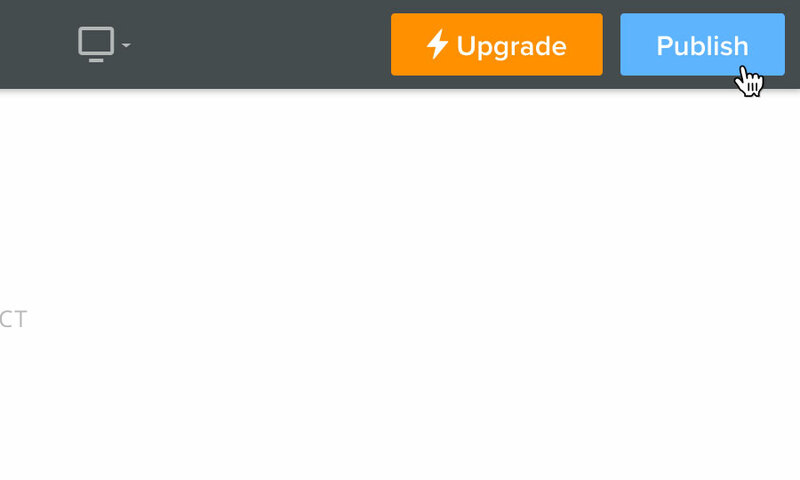 To edit the element you have added, simply click on it. Depending on the element, you will either be able to edit it directly (for example text) or be presented with a settings menu to configure your element. 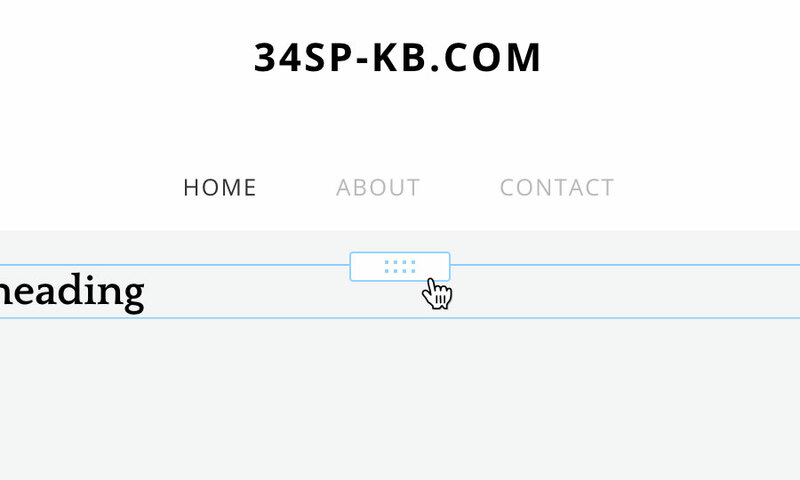 To alter or rearrange the content on the page, click on the element you wish to move, then click and drag the element's handle to move the element to a different location. Every time you make a change to your site, it is automatically saved. 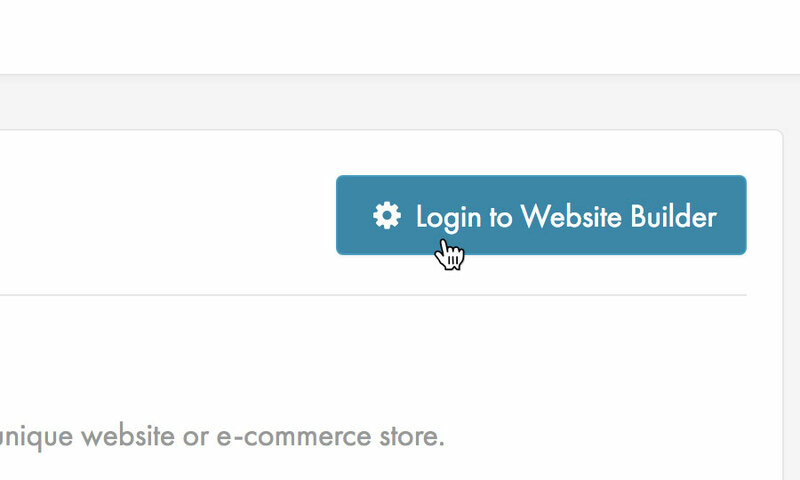 To publish your changes to your live website, simply click the 'Publish' button, located in the top right-hand corner.